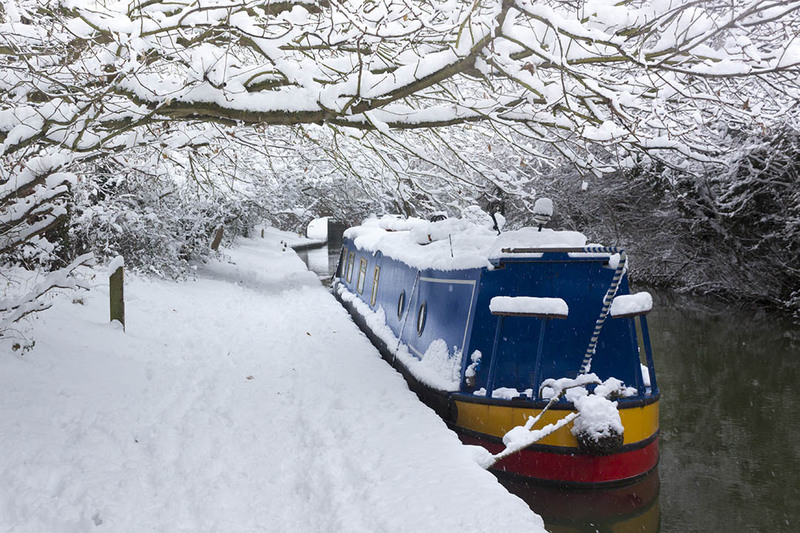 Get yourself into the festive spirit with this mini break to Oxford, one of the UK’s most beautiful cities, brimming with history and grandeur. An eclectic mix of medieval architecture, new age charm and a cool vibe, Oxford is a truly diverse city. 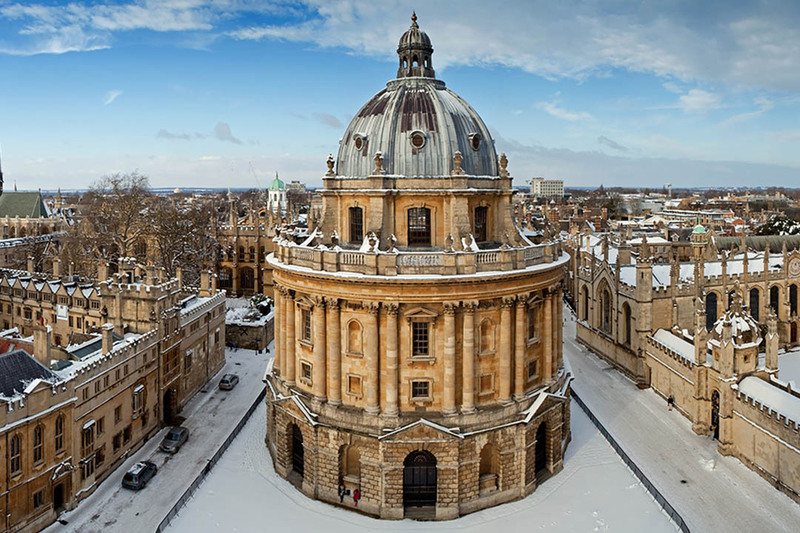 Whatever you’re after, you can find it in Oxford, from the world-renowned university, beautiful buildings, a whole host of literary acclaims, or the plethora of cosy cafes and pubs. We’ll be visiting this charming city at one of the best times of year; the festive season! See the quaint streets of Oxford transform into a Christmas wonderland, as festive markets crop up across the city and twinkling decorations line the buildings. 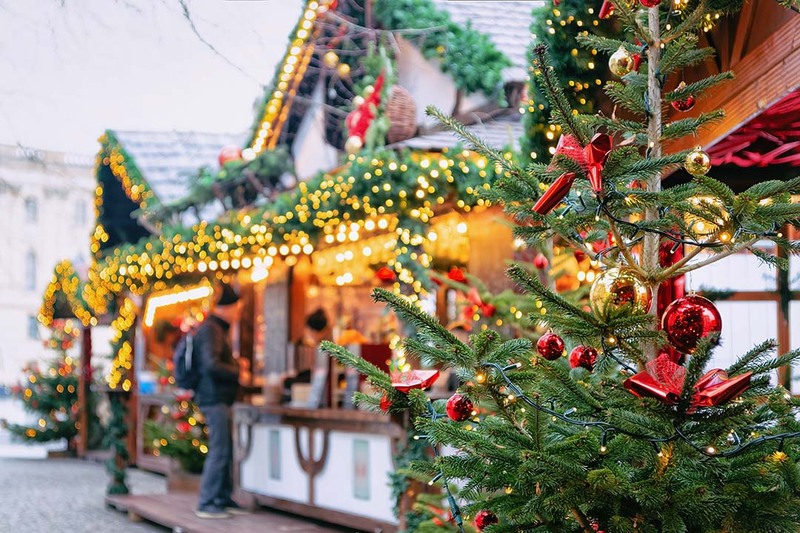 Whether you’re after some Christmas treats for your loved ones, or if you want to sample some of the tastiest mulled wine around, or you need something to kick start your Christmas spirit, then this is the perfect break for you! 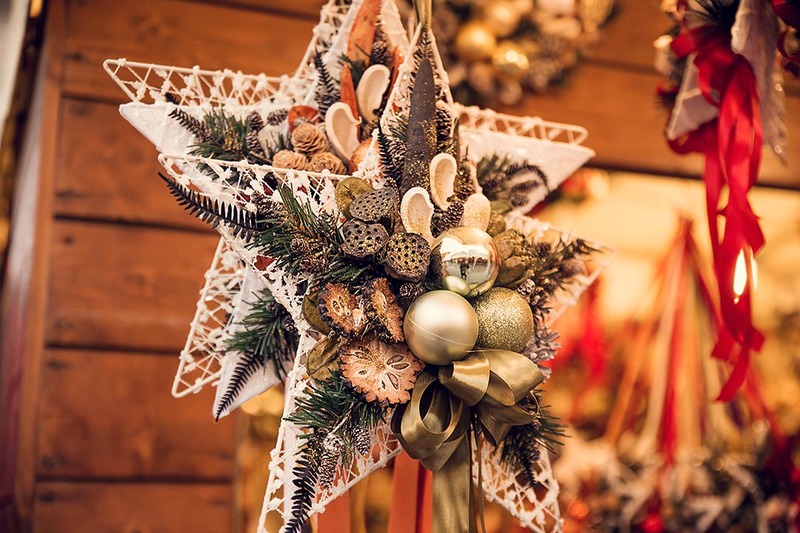 Today we meet at our accommodation for the trip and get acquainted with the group before we head out into the city centre to visit the Christmas Markets; the perfect way to start our Christmas mini break! 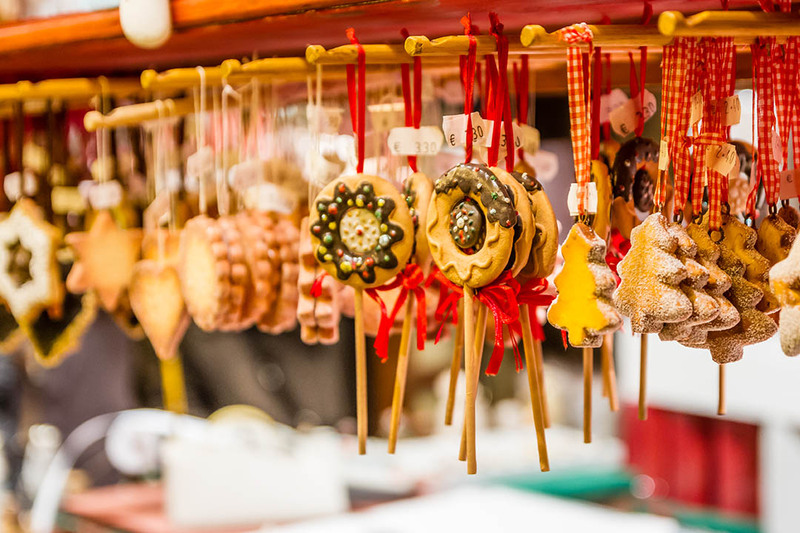 Wander through the stalls taking in the festive ambiance, and sip on some mulled wine as you peruse the Christmas items on sale! This morning we venture into the centre to meet our tour guide. 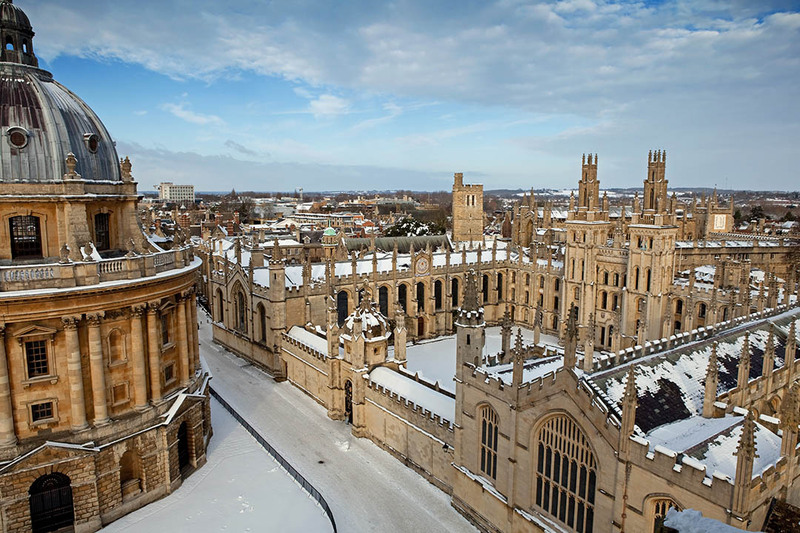 On our tour today we shall meander through the cobbled streets of Oxford as we uncover this beautiful city’s history. We’ll visit one of the cities esteemed university buildings, the world-renowned Bodleian Library, the Bridge Of Sighs and many more sights. On our tour we shall hear some of the city’s stories and the history of many famous people who resided here. After the tour, the rest of the day is at leisure. You may wish to return to some of the sights we stopped at today, to go in for a closer look or simply find a cosy café and grab a bite to eat! Breakfast included. Overnight in Oxford. This morning we shall head to the Oxford Botanical Gardens! Here we can meander through the gardens and glasshouses which hold over 6,000 types of plants. Take in the various smells of the different flora that surrounds you, the heat from the glasshouses and the feelings of serenity in this oasis of biodiversity. Following our visit, what you do is up to you for a few hours before we travel to Blenheim Palace mid-afternoon to wander through the breathtaking Light Trail. The Light Trail is a spectacular event in which the grounds of the palace come alive with a festive walk of lights that guide you through the grounds and along a lake. The lights are accompanied by different types of music to accentuate the theme that the lights portray, and to represent mesmerising voices of the singing trees. 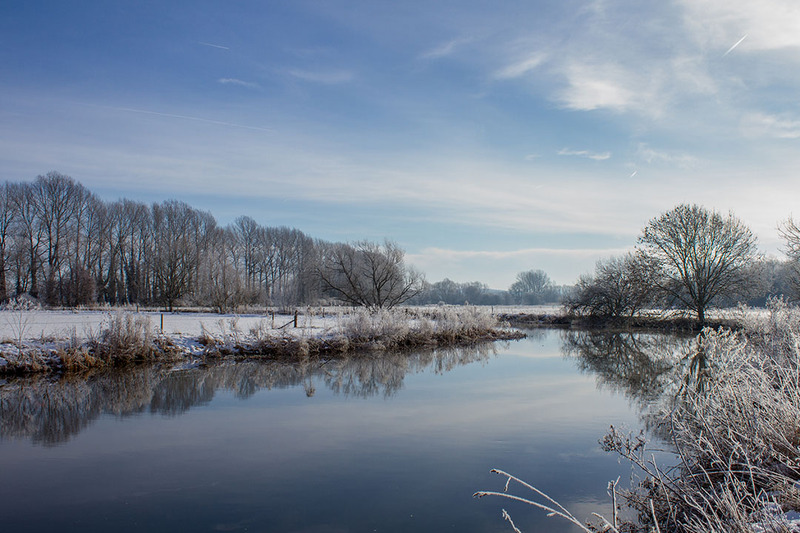 Grab yourself a hot chocolate or a mulled wine and set off for a walk to remember. Sadly, our Christmas mini break must come to a close. You may wish to hang around in Oxford a little while longer if you’re not ready for the festivities to end just yet. The group will say goodbye and begin their travels home. Please note we will be staying in a Travelodge and twin rooms are “Family Rooms”, which consist of 1 double bed and 1 single. Check in commences from 3pm and check out is by 12 midday.